My sister has a reason to flip the bird. The moustachioed bird. For Movember. Take a look. 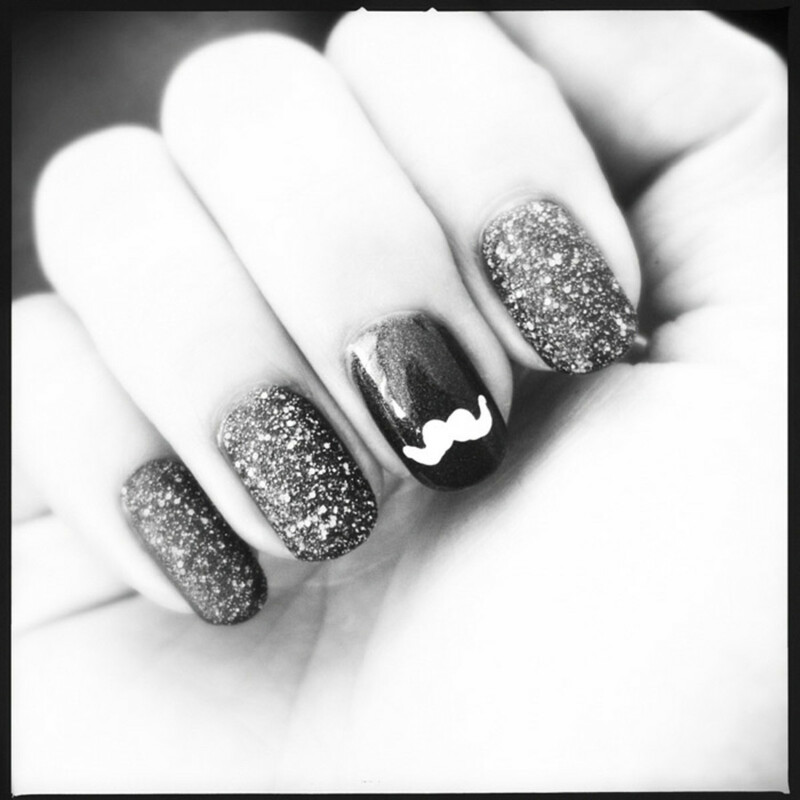 This is my sister&apos;s Movember mani, in support of our family&apos;s male-folk, friends, and her crew at The Rebel House in mid-town Toronto. 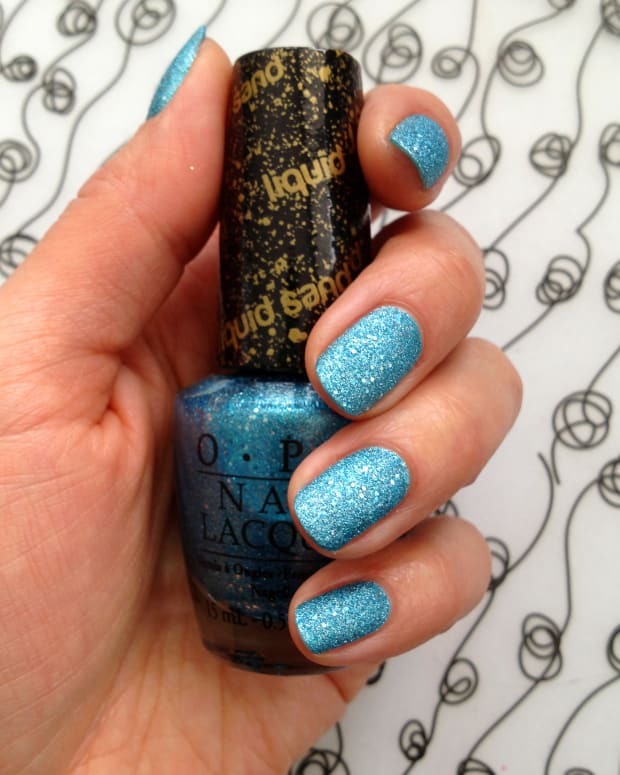 She&apos;s wearing a gunmetal grey soak-off gel colour as a base with OPI Get Your Number liquid sand nail polish from the Mariah Carey by OPI Collection (hitting retailers and salons in January, 2013). Karen is right-handed, so props for the craft-paint moustache she executed via her left hand. The â€™stache is protected with a clear topcoat, but it will wear off -- without disturbing the gel-mani shine. Curious: better photo in black and white? 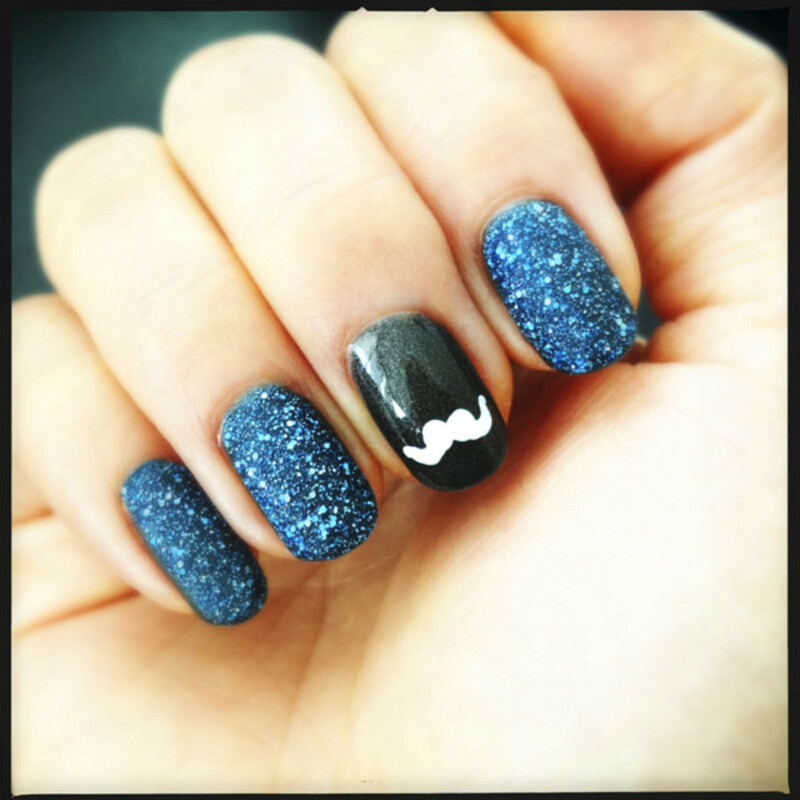 Sister isn&apos;t the first to do a Movember mani in support of the charity that raises awareness and funds for men&apos;s health issues, such as prostate cancer and more. 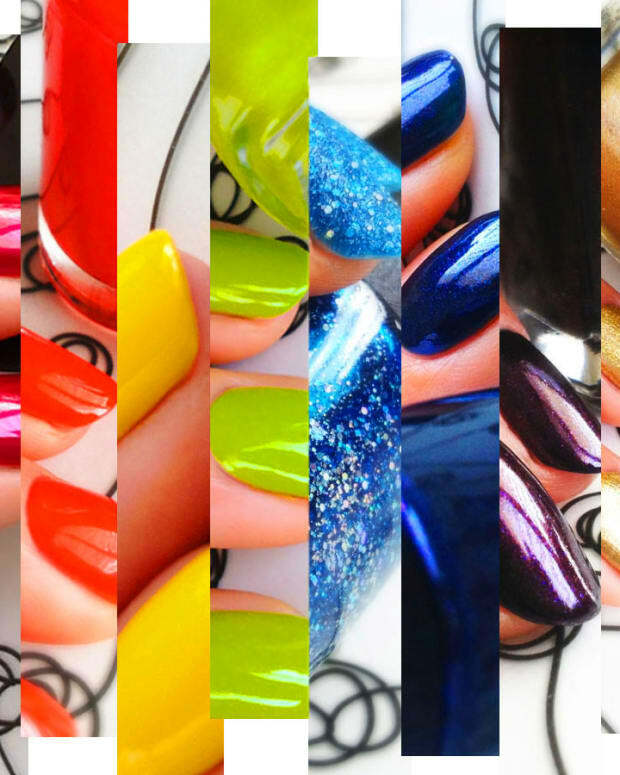 This 2011 video tutorial by CutePolish is the gold-standard of moustache-mani how-tos. Need something for making dots? Make a fab dotting tool in minutes like this. 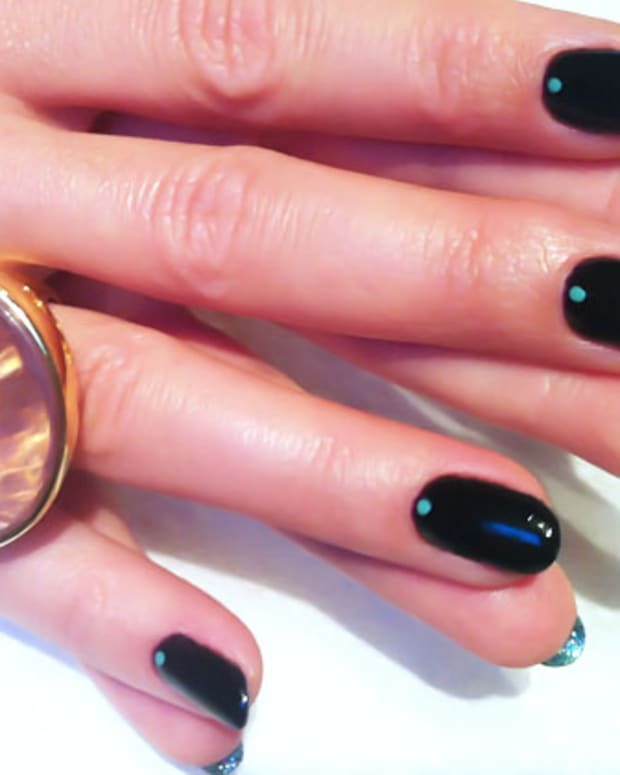 Or pop out to get the Quo by Orly Instant Artist Kit, which consists of a dual-ended dotting tool and a fine-tipped brush for bitsy little detail work ($15, Shoppers Drug Mart). And go on, flip the bird. For more Movember info, visit ca.movember.com. Manicure photos courtesy of K.L.Falcon.